Hey, hey! Did y’all have a good weekend? We got a lot of cleaning out done and enjoyed having our doors wide open. Spring is here, dogwoods are in bloom and pollen is everywhere. Ha! I’ve been researching Spring Kids’ Crafts to do with Ridley and I thought y’all would love to see some of my favorites too! I can’t wait to get started on a few of these. 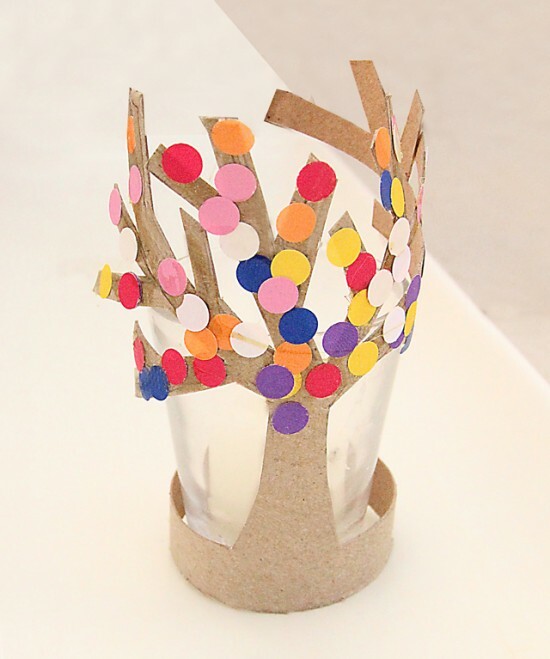 How adorable is this tissue paper tree? I love how bright and colorful it is. 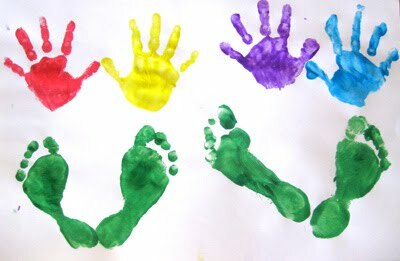 Love these sweet handprints and footprints as a flower. 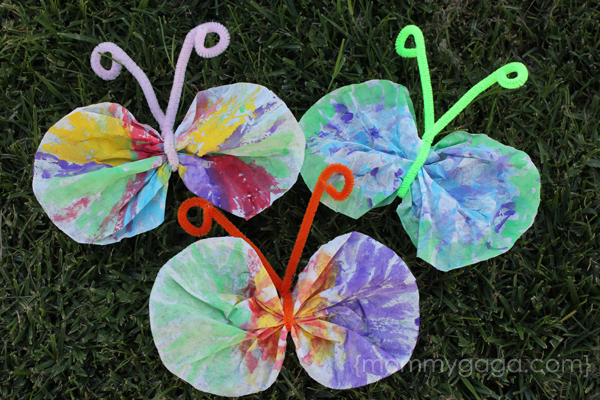 Cute watercolor coffee filter butterflies! 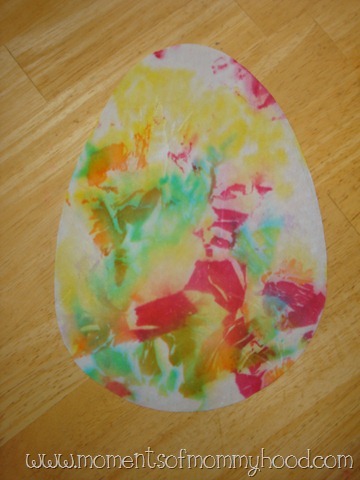 Another tissue paper craft…an super cute egg! Oh my heart! 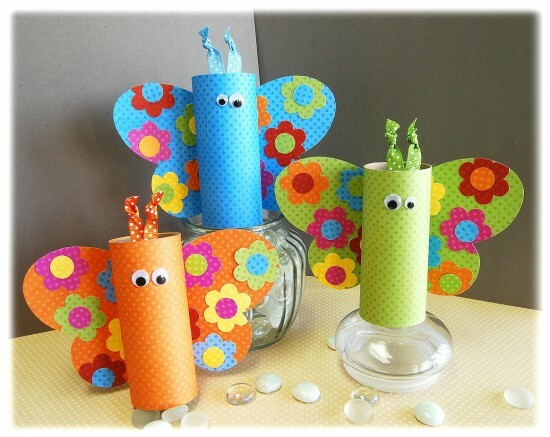 How stinkin’ cute are these toilet paper butterflies? Caterpillar made out of a pipe cleaner and paper. A tree made out of a toilet paper roll. 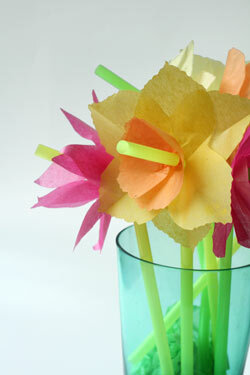 I want to sip some lemonade from a flower straw! This accordion folded flower garden is just precious. Swoon. 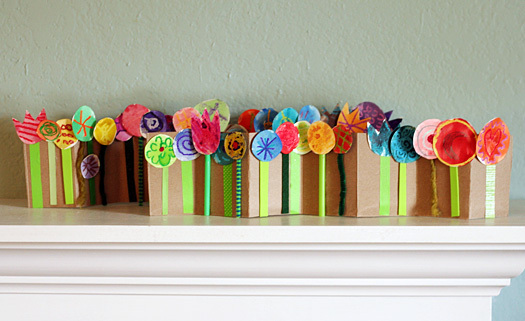 Have you done any Spring crafts with your kids yet? 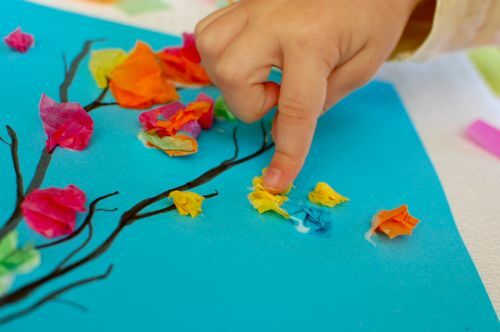 I love the tissue paper trees! I think I might do those this week with the kids! 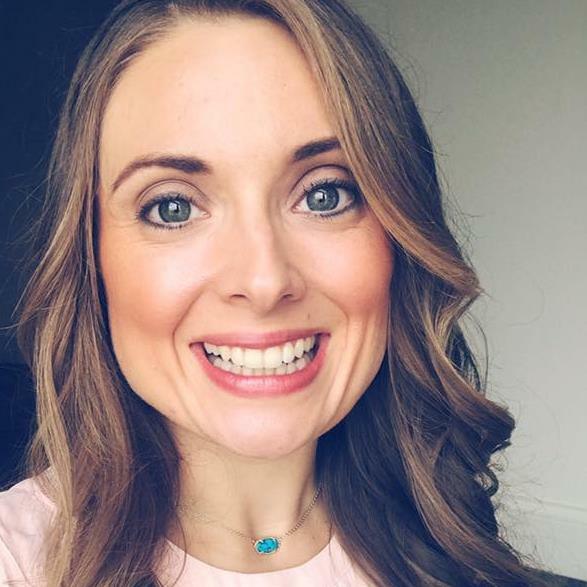 Johanna´s last blog post ..Clear the Counter! 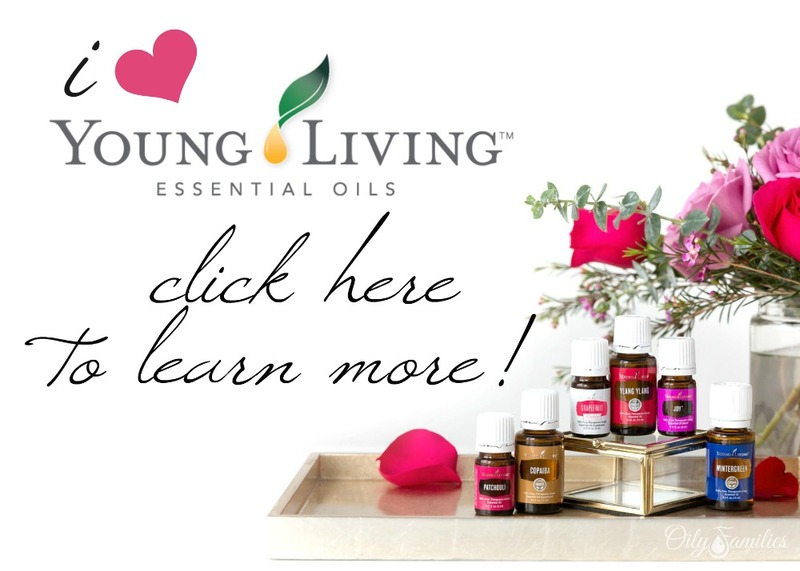 There are some really cute ideas in there! I love these, especially the hand prints, the toilet paper role tree, and the accordion flower garden. My kids and I just did a cherry blossom craft last week for spring equinox. 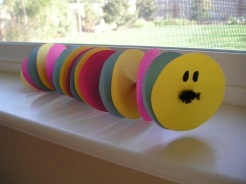 We also did a rainbow craft that I added a St. Patrick’s day element to but rainbows tend to be very springy. I love this time of year! These are all great projects for kids. But you know what I love about craft projects for kids? 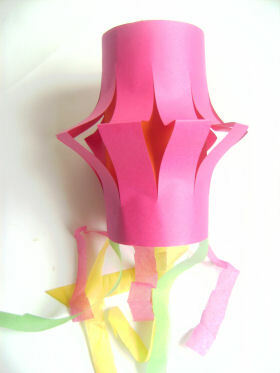 Just by changing colors and using more sophisticated embellishments they turn into simple adult craft projects. Mimi´s last blog post ..I’m Ready For The Doors Of Opportunity To Open: How About You? 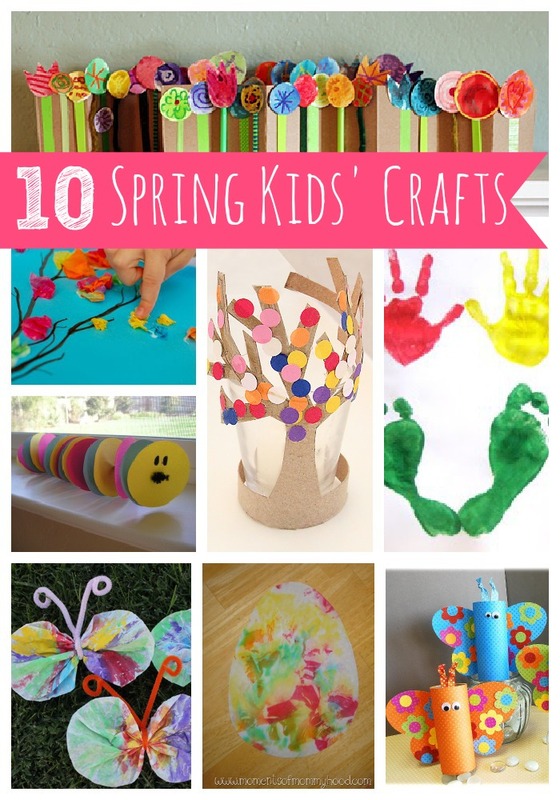 Great ideas for kids crafting and perfect timing as spring break approaches. These projects for kids are really great. My kids will these art & craft activities when I told them. Wow, i really love this and it was a great idea and i love these ideas for the kids. Thank you for the nice post which is more useful for the kids to develop their skills on the crafts and other things.